“Fakes” by Renee Ashley Baker. (Copyright 2008 by Renee Ashley Baker. All Rights Reserved). 1. I, Renee Ashley Baker, am planning to have “art museum quality” prints made of my photographs (prints/lithographs to be signed and numbered) . 2. I, Renee Ashley Baker, am planning to have my photographs “exhibited” in “art museums” in Boston, New York City, London, Berlin, Copenhagen, Oslo, Moscow or St. Petersberg and Hong Kong or Shanghai. 3. I, Renee Ashley Baker (aka Renay Ashley), OWN 100% — of “ALL” of my photographs (see Flickr.com). Preview: Photography by Renee Ashley Baker…. The photography of Renee Ashley Baker (that is– the photography taken by Renee Ashley Baker with her camera phone) does not belong to Warner Bros, does not belong to Disney–and “will not” belong to Ge/Universal….This “photography” shall remain 100% owned by Renee Ashley Baker…. And though — EBAY is a “wonderful” company (a “Garage Sale Online”) I , Renee Ashley Baker, will NOT allow any of the photography photographed by Renee Ashley Baker to be sold on Ebay. I, Renee Ashley Baker, will also remain the “sole copyright owner” of the photographs taken by Renee Ashley Baker”). photographs copyright by Renee Ashley Baker. ALL RIGHTS RESERVED. Posted in photography, Renee Ashley Baker, Renee Baker Studios, Uncategorized | Comments Off on FUTURE FRIDAY: FLICKR…. NEW READERS: New Readers to “About Renee Ashley Baker” may click links below for “Highlights” of past columns. View 1 or View all 10….Enjoy! *All three photographs shown above were taken by Renee Ashley Baker. 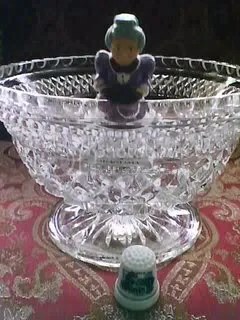 “Fakes” and “Punch Bowl 1963” were taken with a Motorola Camera Phone. 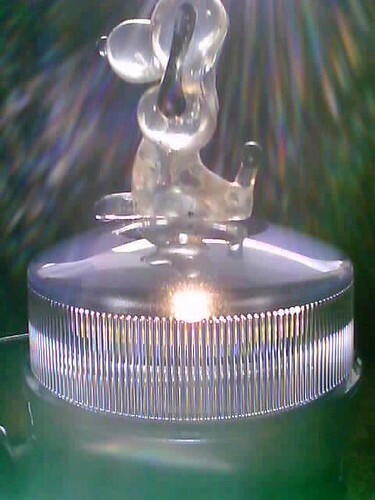 “Champagne” was taken with a Sony Ericsson Camera Phone. All photographs copyright by Renee Ashley Baker. ALL RIGHTS RESERVED.